The Keegan Theatre’s production of Shaina Taub [and Laurie Woolery’s] new musical adaptation of Shakespeare’s As You Like It is as close to perfect as any production that has appeared in Washington this year. Every element works, and all work well together. 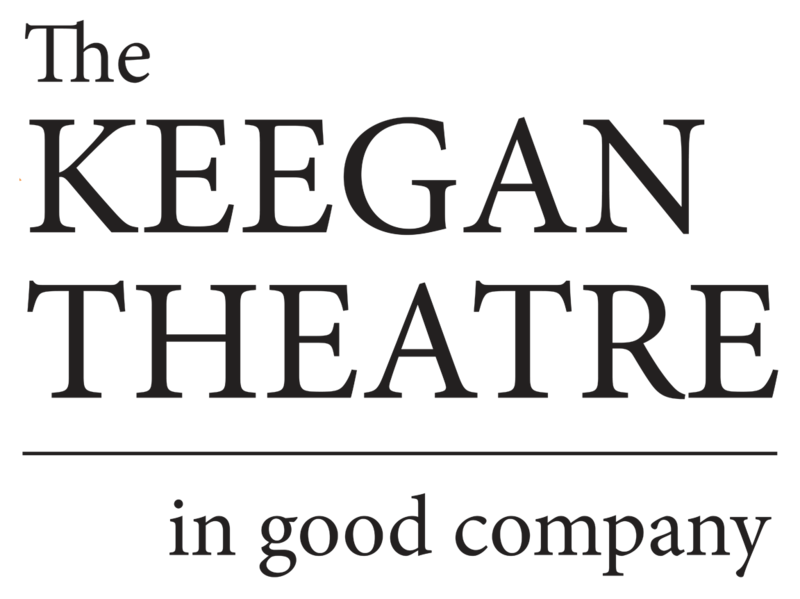 Directors Cara Gabriel and Josh Sticklin make effective use of the Keegan’s intimate, rustic space, utilizing a spare set by Matthew J. Keenan and the entirety of the theatre to create an immersive 90 minutes. The dim lights and cavernous space lend themselves well to the forest setting, with performers appearing from the back of the house and the narrow upper balcony, as well as from below and behind the main playing space. The stark set contrasts effectively with Jeanette Christensen’s acid trip costumes, all bold, shiny colors and patterns topped off with hairstyles sculpted by Craig Miller. The show would be worth a look just to see the actors in their outfits — though every member of the cast is outstanding. The music is modern and explores a wide array of styles. Standouts include the full-cast “In Arden,” Jade Jones’s hypnotic “Under the Greenwood Tree” as Duke Senior, and Debora Crabbe’s haunting “When I’m Your Wife,” where Rosalind exposes the realities of a lifelong love to the romantically pining Orlando. There is not a single member of the large cast who does not serve plaudits. In addition to the principals, Patrick M. Doneghy as a foppish Duke Frederick, Phillip Reid’s surprisingly sensitive Touchstone, and Caroline Wolfson’s wide-eyed, tomboyish Silvia are among the brightest lights.